Hey there, everyone! Today marks three days of full collection reveals! Be sure to read the entire post, because at the bottom you will have chances to win each collection in its entirety! Isn't this new collection amazing!! 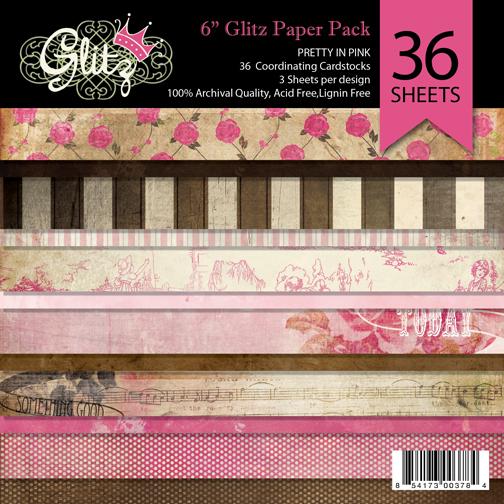 If you noticed, Glitz Design has added two new items into their collections- the 6x6 paper pads and the layered stickers. Also- the giant rhinestones got a facelift, and now have amazing patterns in the background! They are absolutely divine in person, and they are going to be a must-have....I just know it! 1. Leave a comment letting us know what your favorite part about "Pretty In Pink" is. Pretty easy, huh? 2. Head on over to Facebook and "Like" the Glitz Design Facebook page. Leave a second comment here when you have done so, or if you already have. 3. Share this giveaway on your Facebook wall, and/or on your personal blog. Leave a comment with a link to each place you shared. If you do both, leave a separate comment for each one. Comments will be open and allowed for this giveaway until Friday, January 27th at 11:59pm. The winner will be selected and shared the next morning in a Winners Revealed Blog Post. Come back tomorrow at the same time for the next full reveal!! I love everything!!!! The colours and the vintage look and that to die for music paper!! I NEED it now! LOL!! Oh, wow! I'm absolutely in love with this!! I especially love the toile paper! Beautiful!!! And I also already like you on Facebook! Love everything. i want them all! This collection is absolutely beautiful.. my tip top favorite? The stamps!! Love giant crystales and book! 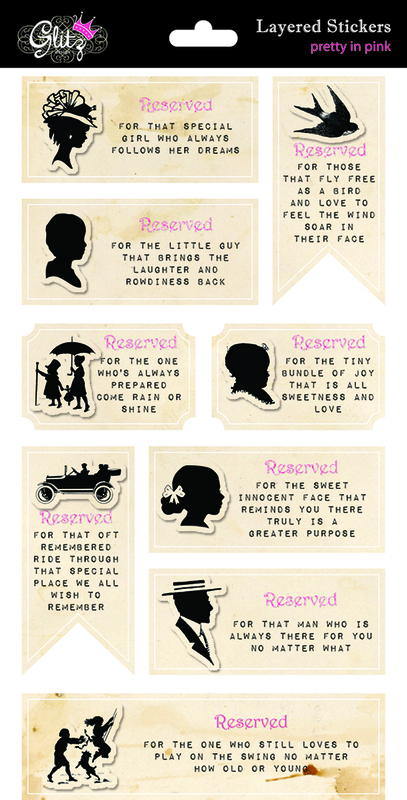 I love the sayings...the Reserved for saying stickers! So sweet...I can already think of who I would use each one for. Loving this collection! 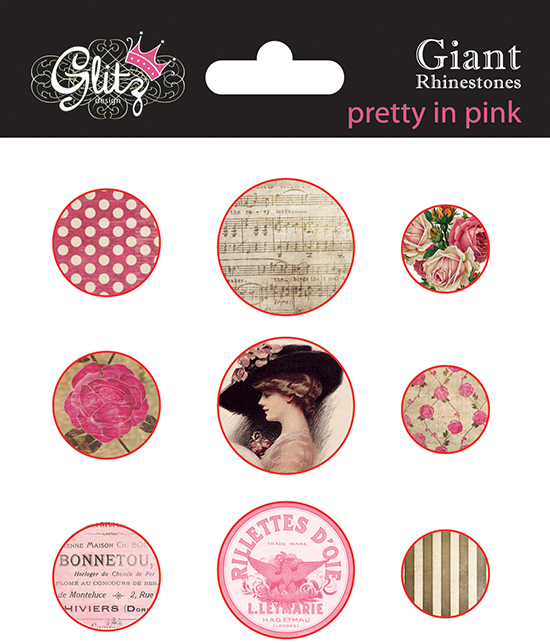 Love Pink and those Giant Rhinstones look amazing!! I already like you guys on facebook!! You would think that #1 would be easy, but it's NOT!!! Everything is just soooo gorgeous! I'll have to go with the paper though because everything else just compliments it so perfectly! Wow! This is just gorgeous! "Pretty" is an understatement! I already "like" you on FB too! I love the 6X6 paper pad -- very nice. The colors and papers are lovely. I already "like" you on Facebook and appreciate the opportunity to win this beautiful collection. This is gorgeous! LOVE LOVE the brown and pink. Beautiful collection! I especially love those rhinestones! love this pretty collection. the papers are my faves! thanks! Oh, I love the 6x6 pad that would come in so useful when i cant face cutting into the beautiful 12x12. I'm looking forward to this release shipping. Thanks glitz girls you never disapoint. Great line! Love the inspiration! I tweeted about your giveaway and the new line! @scrapsationkate on Twitter. I officially adore each and every piece of this collection!! This entire line just screams "my style" and I'm going to have to get my hands on some! Awesome job with this one, Glitz!! I am already a fan on Facebook and "liked" your page a long time ago! I love the brigh splash of colour in the paper layers and peek a boos. I've liked your Facebook page :). Love love love "Pretty in Pink"! The paper is amazing and will be my new "go-to" foundation for many pages and projects! Love, LOVE the entire collection!!!! Especially the paper! And the new additions!! Can't get enough of the glitz designs. Love it all... first must have the teeny alpha in pink. I NEED that, I want the rest. Love the 6 x 6 pads! Gorgeous designs and colors! 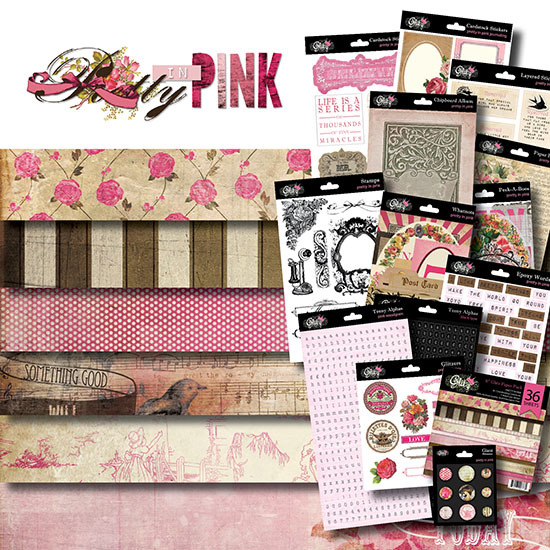 I LOVE the patterned paper and think its great you now have it available in the pads, great for card making!!! I already 'like' you on facebook!! Love love love this! My favorite CHA sneak peek from all of the ones I have seen thus far. GORGEOUS! I have to admit I some how have been missing your amazing company but now that I have found you I will be visiting lots. The whole Pretty in Pink line is gorgeous but if I had to pick it would be the 12x12 papers that I would pick as my favorite. Shared with all my Facebook friends. So pretty and girly. And I have 2 girls and a granddaughter to scrapbook. Makes me happy to see these. Already a fan on Facebook!!! My favorite are the giant rhinestones! I like the 6X6 pad best, but I'm crazy over this whole collection. This line is absolutly beautiful! I love the pink & brown! I already 'like' you on FB, but I shared your post on my wall! I absolutely love everything about this line! Wow, the paper is awesome! I love everything about this collection - the colours, the designs. 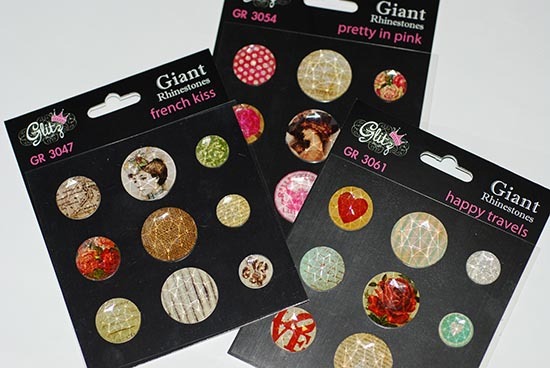 I just love Glitz's coordinating embellishments - you outdo any other company on the market with your collections! It's Beautiful!!! Love it all! What a wonderfully girly collection! My daughter came in the room while I was oohing and ahhing over it and said we were definitely going to have to get the entire collection! My favorite is cardstock stickers with the sayings on them - I love these! I had to run and get my oxygen tank - I was hyperventilating over this collection! ;) The colors are so beautiful, and all of the images are to die for! I love the striped papers but all of the beautiful flowers and birds. I think my favorite element from this collection are the "layered stickers". The phrases on them are wonderful! I can hardly wait to get these in my little fingers! The papers are always my favorite part of your collections!! But oh my, the embellies are a really close fave!!! I already Like Glitz on Facebook!! So glad you added the paper pads!! They are such a great size for card makers!! I love the papers and giant rhinestones. I shared the giveaway on my wall. I love that it is pink! I love the vintage feel, the toile and the floral! Pretty I Pink totally ROCKS!!! I like you on Facebook and I shared as well! I am lovin' this line!! The giant rhinestones are amazing! I can't wait to see it in person! I love all of it...but especially my favourite saying "It takes courage to grow up to be who you really are"
I will be leaving a comment/ share on facebook & I already "like" you on Facebook !!! The same goes for me: I will be leaving a comment/ share on facebook & I already "like" you on Facebook !!! I love it all..the paper is beautiful, I especially like the sheet music. I Love the vintage, shabby chic look, it is how I create. Thanks for the chance to win. I shared the blog post on my Facebook page. Beautiful collection. Love the vintage worn feel to the collection. I love the paper collection. And rhinestones, wow! The whole collections says it all "Pretty in Pink" !!! Love how you gave the bling a face-lift, they look FABULOUS!!! 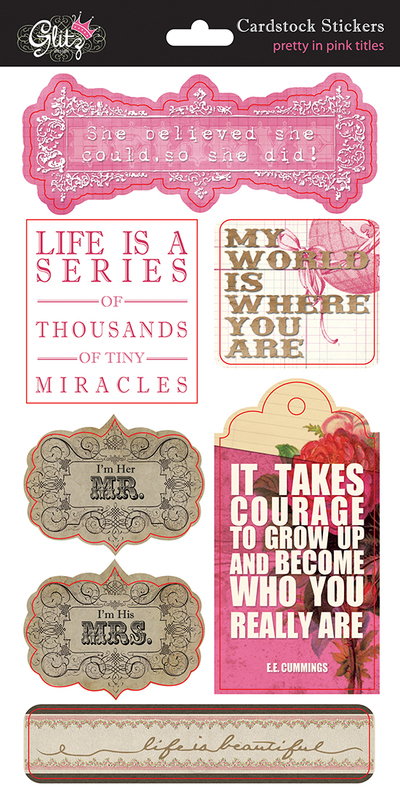 And the layered stickers are great... love them :) I think scrappers are going to love these new collections, I know I DO!! Shared this wonderful candy with all visitors of our blog. What is not to love!!! I am all about the pink, but I really appreciate the vintage spin on it! A must have for me. Gorgeous. Ahhhhhhh!!! This is soooo beautiful, the colors are amazing!! 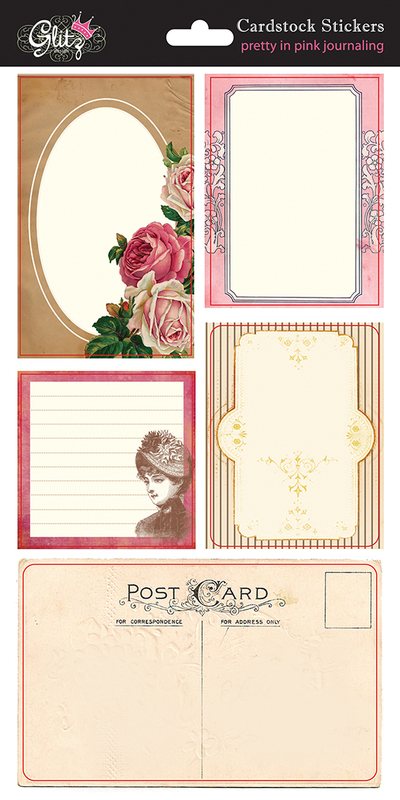 Love the vintage feel and the all the soft pinks. Oh, the pink toile paper! Love it. Oh my, this is an adorable collection. 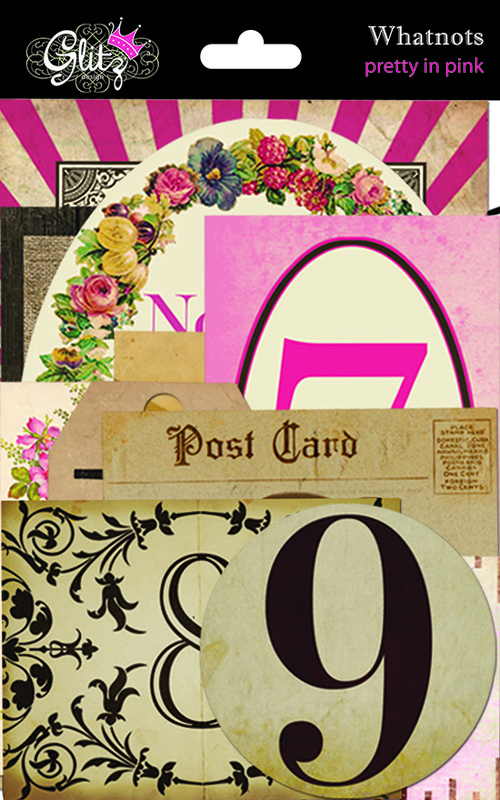 I love the krafty/brownish colors with the pink and all the vintage images! This will be one of my faves for sure! Beautiful papers! I love using the 6x6 papers in projects and the giant rhinestones are gorgeous! 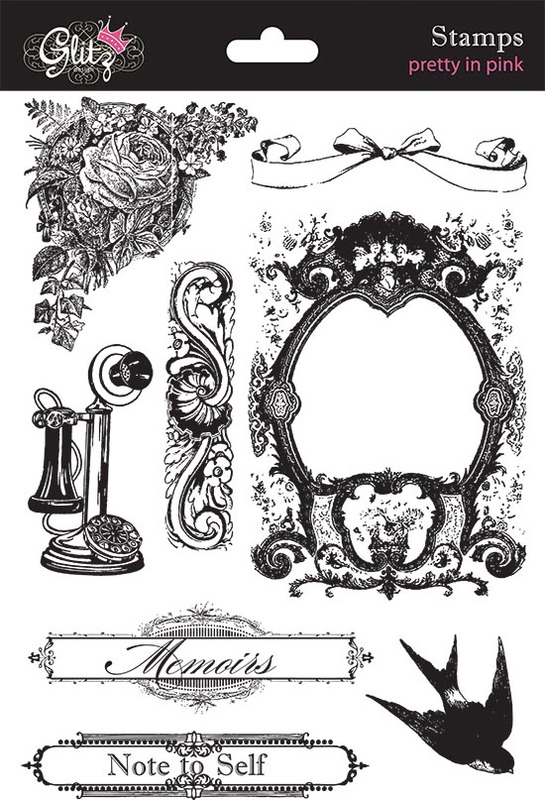 Love it all especially the toile and music papers and the rhinestones. I love the colors, how pretty! love the whatnots in every single one of your collections. They are so wonderful to create with. ....also liked this site on FB! My favorite part is the soft colors. Perfect for my grand daughter's photos. I posted on my blog . I love it all but my favorite is the music paper with the bird. It's beautiful! love, love, love.......it's perfect for so many types of applications......that paper is beautiful!! WOW! This is really fabulous!! I want it all! I like Glitz Design on FB! Beautiful collection, gorgeous patterns and love the layered stickers. Totally in love with your embellies. If I had to chose one it'll be the whatnots. Love the Paper Layers and the Whatnots the most, but love it all! 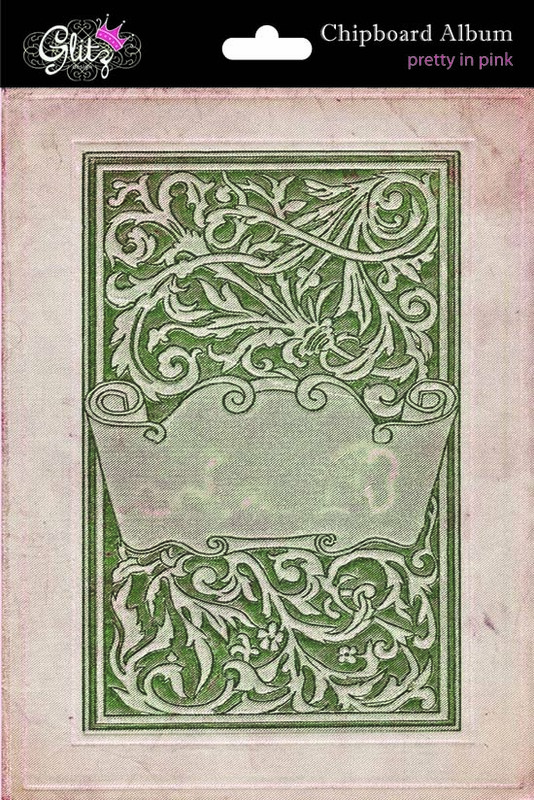 love the rhinestones, love the stamps! Thanks for the chance to win it! What inspiration! My fav is the Pretty in Pink Titles! Gorgeous! Absolutely GORGEOUS!! So much to love about this...very elegant and feminine, for one thing, and it has the classic Glitz vintage feel that I LOVE! Thanks for the chance to win! So pretty! Love the layered stickers, so cool! I love that it's gorgeous and vintage! Love that the feminine elements are balanced by images and prints that are more neutral (like the mini alphabets) and those stamps are to die for! 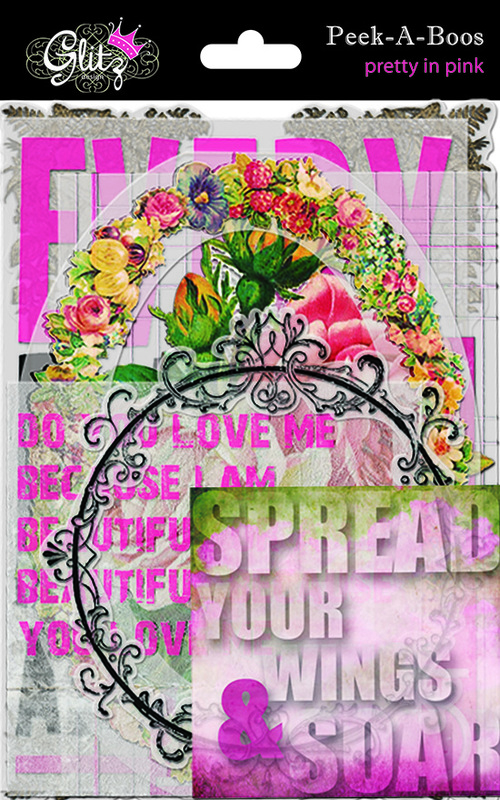 I am a FB fan of Glitz Design! Gorgeous. 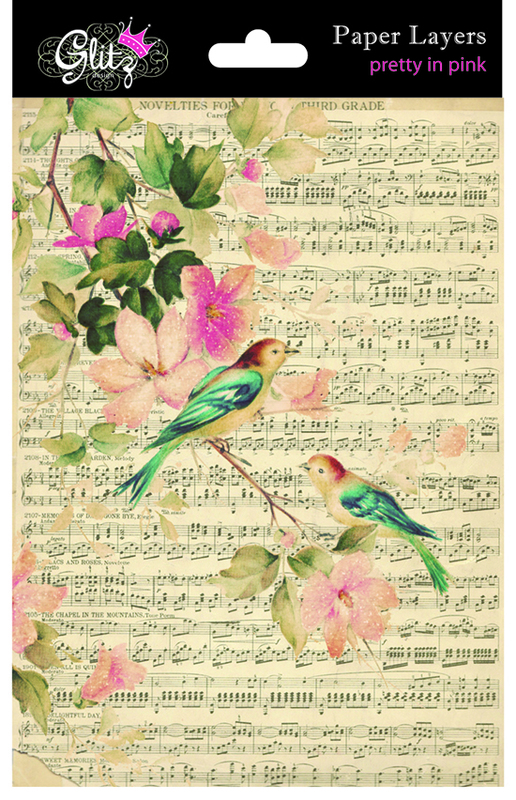 Love, love, love the birds on the paper layers. 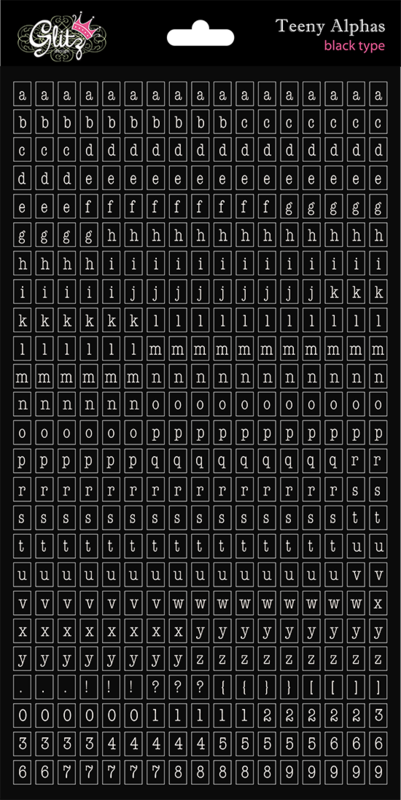 Love the typefaces used...so vintage yet now...Beautiful collection! wowww!! this is gorgeus! love the pp! I love your depth of colour and the paper layers look fab. The rhinestones look beautiful - something different too! Oh How Beautiful!! I Love Everything about this line from the Reserved Embellishments to the dymo labels!!! Fabulous!!! I love the pink paper, the roses & all the sayings. 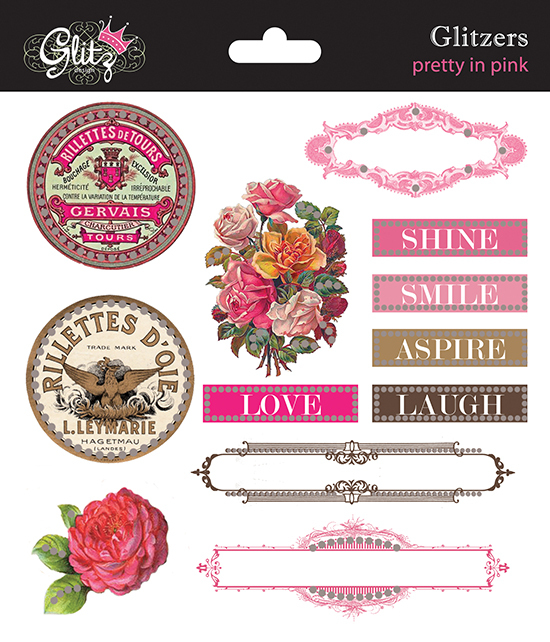 I love the Pretty in Pink Cardstock Sticker Titles. The quotes and phrases on them sum me up just perfectly! Great new collection! Okay I just can't stand it!! ALL of your products are too beautiful to pick just one favorite....but I do love your stamps, and these are gorgeous!! I'm drooling over this one.It's gorgeous and will work so so well with my leftovers from Beautiful Dreamer. My favourite part about Pretty in Pink is that it's pink :D Perfect for scrapbooking my two girls. 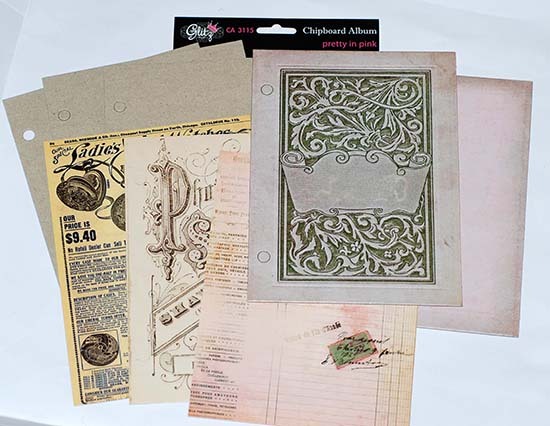 AND I love the gorgeous papers and the wonderful embellishments. You've done it again! I adore this collection and just got my 6x6 pad - dying for some embellishments to go along with it!! Love how romantic this collection is. I could spend a week in my studio with this collection!/I have a frige there:)/FANTASTIC! I just discovered your products and I really love them! Just wish I could get them in my area. =) This new collection is soooo beautiful. I love everything about it! everything in this collection is my favourite ... this entire collection is so right up my alley ... I just love it, and those "reserved" stickers are amazing! I already follow you on facebook!!! I too (surprise surprise when it is all so beautiful!) love everything BUT especially the papers!